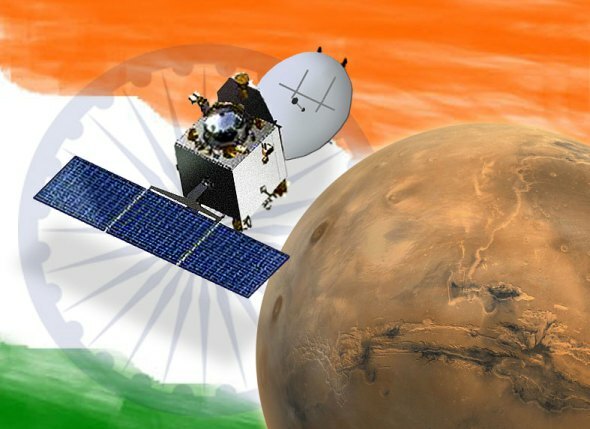 India has created a historical moment in its quest to explore the ‘final frontier’ Space, successfully manoeuvring ‘Mangalyaan’ through a complicated interplanetary journey into the Mars orbit, and achieving a technological feat! While Probes to Mars have a high failure rate India has become the first country to taste success on its maiden venture to the Red Planet. This accomplishment is an enormous leap in displaying the country’s prowess in developing such technology. 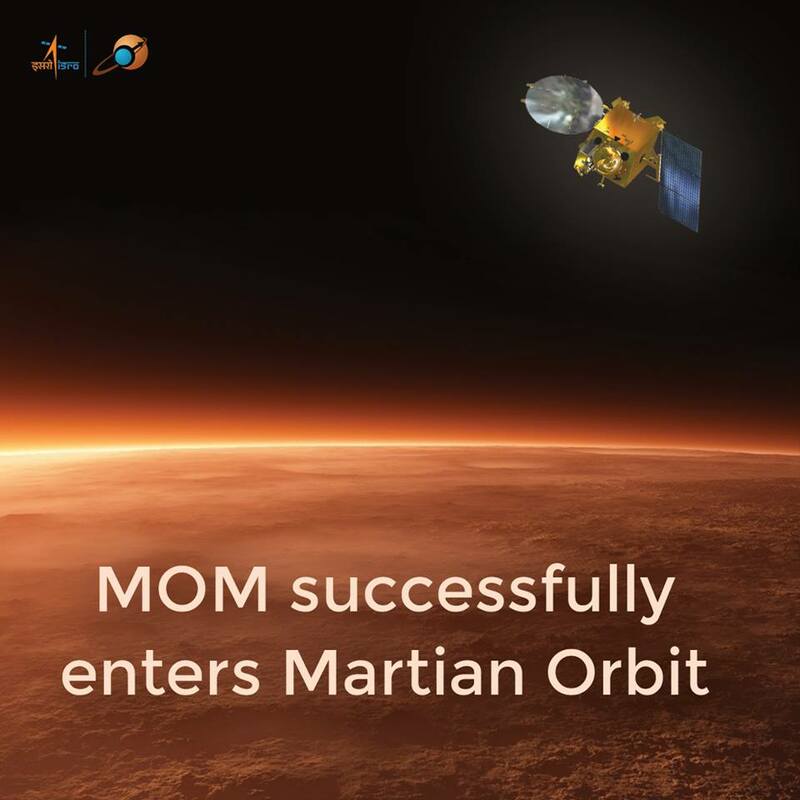 With this milestone India has also become the first Asian country to go to Mars propelling the Indian Space Research Organisation (ISRO) in the elite club of space agencies to have successfully sent a mission to Mars. 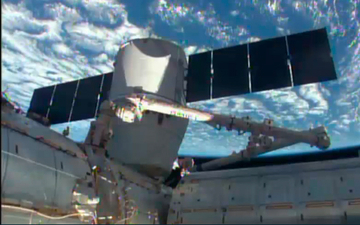 Only the US, Europe, and Russia have sent probes that have orbited or landed on the planet. The Mars Orbiter Mission (MOM) will serve as a starting point for India's interplanetary exploration. The mission would enable scientists to learn more about the valuable resources available in space and further develop ways to use them in their quest for more efficient and affordable exploration. MOM is another major accomplishment in the Indian space programme after ‘Chandrayaan-I’ ISRO’s unmanned mission to the moon which helped prove the existence of lunar water. 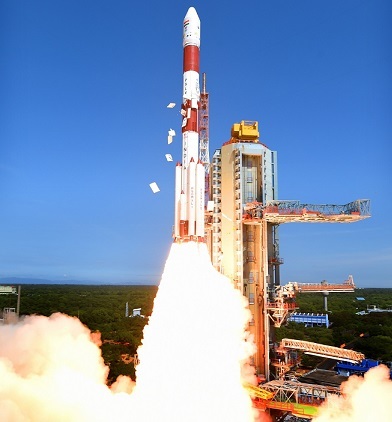 In a spectacular launch MOM blasted off from Satish Dhawan Space Centre, Sriharikota, Andhra Pradesh from the old workhorse Polar Satellite Launch Vehicle (PSLV) on 5 November 2013. The 475 kg orbiter reached Martian orbit 10 months and approximately two days after the arrival of NASA’s Mars Atmosphere and Volatile Evolution (MAVEN) orbiter on Monday. The MAVEN probe will explore the Red Planet's upper atmosphere, its history and climate for human expeditions in future and Magalyaan the Martian surface, atmosphere and exosphere extending up to 80,000 km. India’s MOM mission is being cited as an example of ingenuity that produces technology at stupendously low prices. The scientists were able to complete the budget project in two years without compromising on the quality. India has been able to send the orbiter to Mars at Rs 450 crore ($73 million) the cheapest so far compared with the MAVEN $671 million and ‘Curiosity’ mission which launched in 2011 at a cost of $2.5 billion (£1.56 billion). From being mere buyers of technology India has now emerge as a country which created its own technology with extensive scientific inputs of the indigenous origin - paving its way into next-generation technology, which is faster, durable and cheaper. While the exploration of Mars has taken place over hundreds of years, many countries today are focussing their attention on robotic exploration of space in order to gain scientific knowledge and advance technological capability. Some spacecraft destined for Mars failed before completing their missions, and there are some that failed before their observations could begin. There were 51 missions so far around the world and only 21 missions were successful. 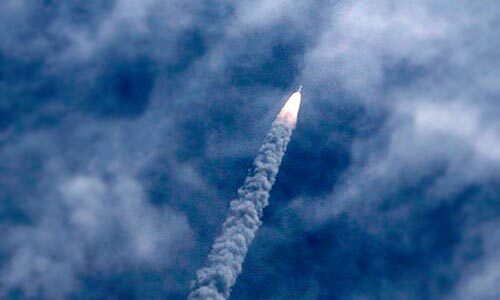 China’s attempt to send its Mars exploration probe ‘Yinghuo-1’ aboard a Russian rocket failed in 2011. Japan’s ‘Nozomi’ probe floundered and the operation was terminated in 2003. To date, no sample return missions have been attempted for Mars, and one attempted return mission for Mars' moon Phobos (Fobos-Grunt) has failed. The conditions in Mars are believed to be hospitable since the planet is similar to Earth in many ways. Robotic missions have found evidence of water, but whether life exists beyond Earth still remains a mystery. Multiple data sets collected from these scientific missions will provide wealth of information to help scientists unlock mysteries of the Martian atmosphere - how, why and when the atmosphere and liquid water was lost - and why it is so barren today. 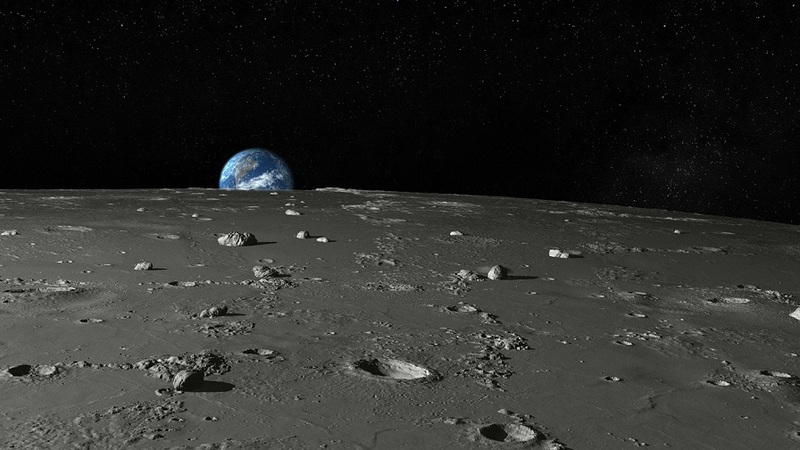 In the coming decade, China plans to launch a series of robotic lunar missions. China's military-run space programme has plans for a permanent orbiting station by 2020 and eventually to send a human to the moon. In the next five years, Russia plans to launch several Moon and Mars missions. In 2018, Russia intends to launch a 2-ton probe carrying a 300-kg Martian rover built by European Space Agency. Russia plans its own Boomerang mission to the Martian satellite Phobos by 2020 and after 2020, Russian aerospace company Lavochkin envisages construction of a Venera-D probe for exploration of Venus. For the first time Japan has incorporated Martian exploration into the country's space programme. The plan includes unmanned exploration and long-term settlement on the moon. The UAE has also entered the space race with a project to send an unmanned probe to Mars by 2021. Europe’s ExoMars Trace Gas Orbiter mission has been scheduled to reach the Red Planet in 2016 and ESA’s Orion Multi-Purpose Crew Vehicle (MPCV) is being planned for crewed missions to the Moon, asteroids and Mars. Building on the success of Curiosity's landing, NASA has announced plans for a new robotic science rover set to launch in 2020. Curiosity is a car-sized robotic rover exploring Gale Crater on Mars as part of NASA's Mars Science Laboratory mission (MSL). Private companies are also planning their own trips to the Red Planet. The Netherland based Mars One is planning on sending a group of people to colonise the planet on a one-way mission in 2022. The company is expected to send a Lander to Mars in 2018. Mars One's current concept includes launching four carefully selected applicants in a Mars-bound spaceflight in 2024, to become the first residents of Mars. India is already a planning more sophisticated mission to Mars by 2016. 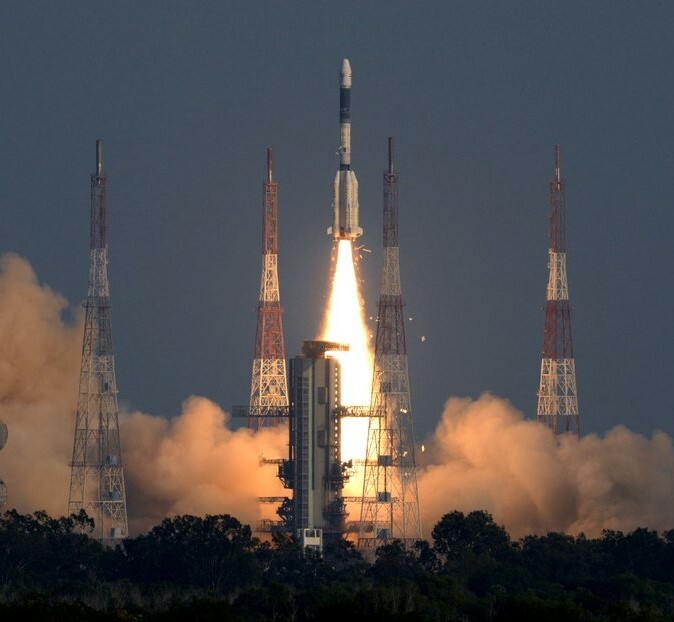 The second mission could use the powerful Geosynchronous Satellite Launch Vehicle (GSLV) and carry a Lander. For an Indian human spaceflight programme ISRO also plans to develop and launch the ISRO Orbital Vehicle to carry a two-member crew to Low Earth Orbit. The agency has initiated pre-project Research and Development activities focusing on critical technologies for Human Space Flight Programme. Human settlement of Mars will be the next giant leap for mankind.